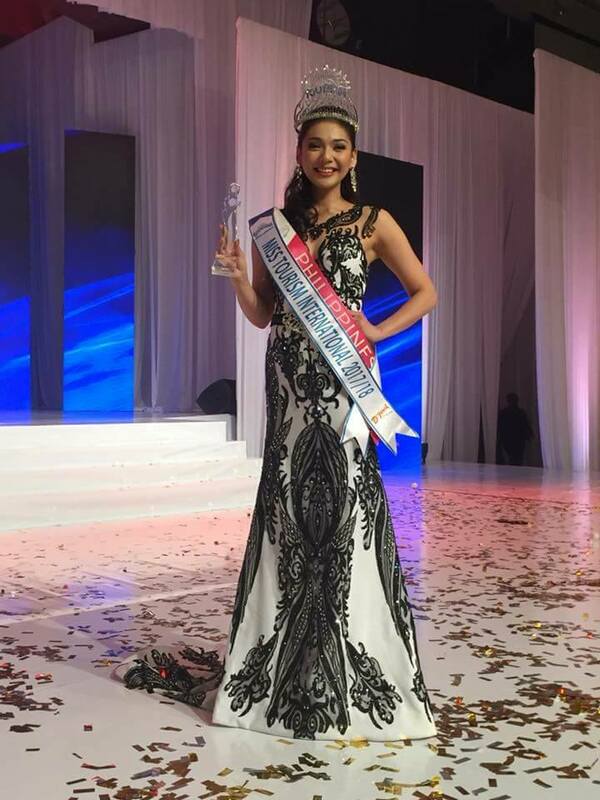 24-year-old beauty from Navotas, Philippines Jannie Loudette Vicencio Alipo-on was crowned Miss Tourism International 2017 on December 6, 2017 in Petaling, Jaya in Malaysia, becoming the fourth Filipina to win the coveted title. 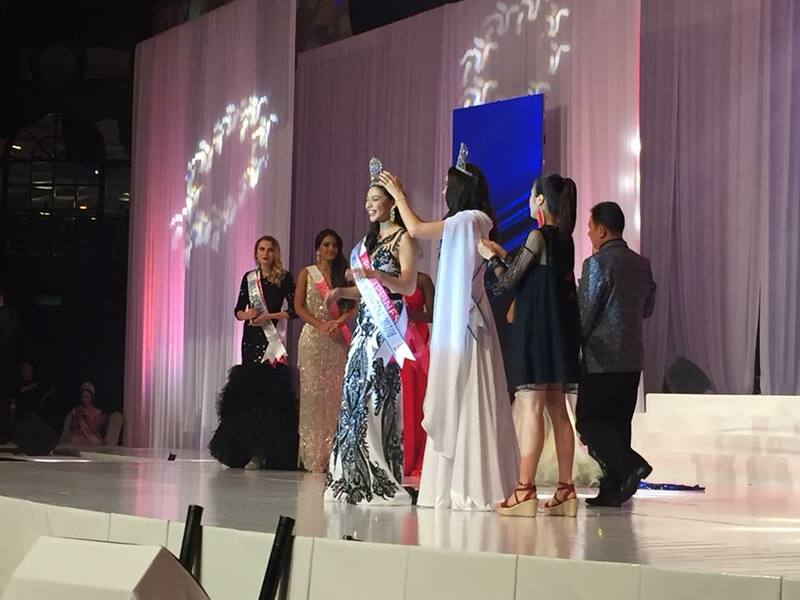 This Mutya ng Pilipinas winner bested 49 other contestants from all over the globe and succeeded last year's winner Ariel Pearse of New Zealand. 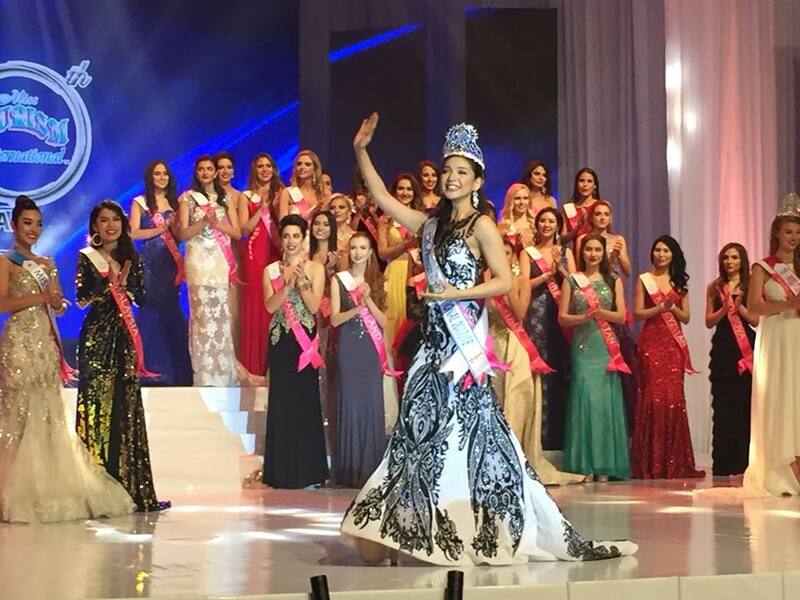 Janine, who was former Pinoy Big Brother's housemate, is not new in the glitz of pageant world as she represented Municipality of Cabugao for Miss Philippines Earth in 2013 and was one of the candidates in 2015's edition of Miss World Philippines.